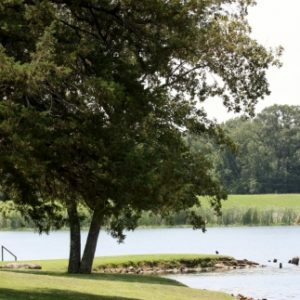 Raymond Gary State Park is located in southeast Oklahoma on the shores of Lake Raymond Gary, a “no wake” lake. It is without question one of the most beautiful scenic and serene attractions in the state. 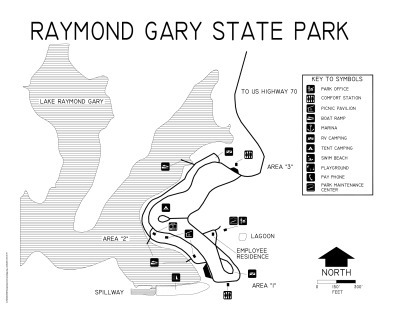 Raymond Gary State Park was named after Oklahoma’s first governor to be born in Oklahoma since statehood, Raymond D. Gary. 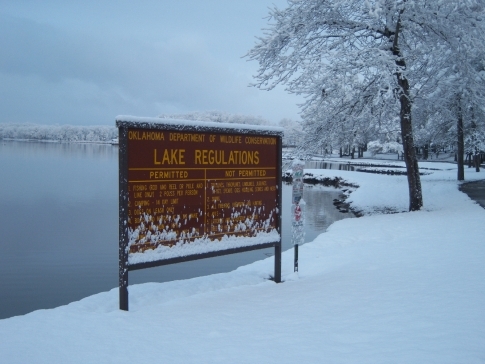 The 370 acre lake has numerous fishing jetties, boating and swimming. 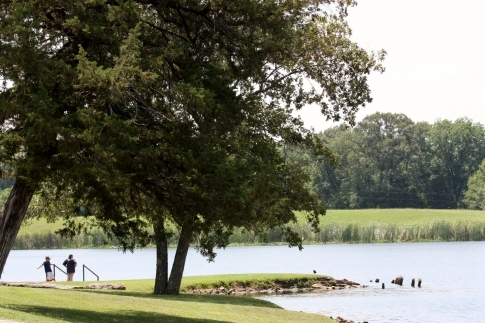 The 64 acre park is adorned with large trees, natural trails and beautiful wildlife. 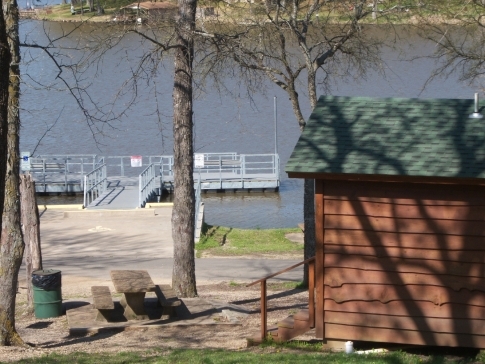 Camping and picnic facilities are available and include 10 RV sites with full hookups, 9 sites with water and electric hookups and approximately 100 tent sites including several with water and electric hookups. 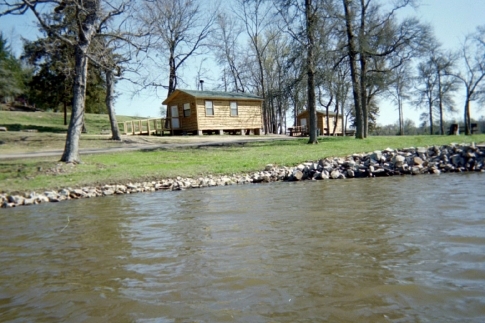 Raymond Gary State Park also offers group pavilions, comfort stations with showers, a playground, swim beach and cabin rentals. 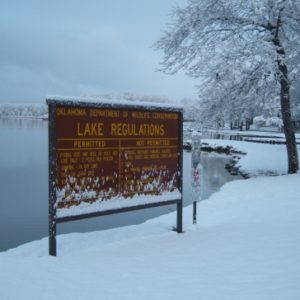 The park hosts an annual Christmas Boat Parade the first weekend in December in cooperation with the local Raymond Gary Lake Association and also an annual fireworks show on the lake each July 4th. 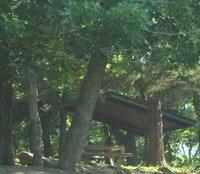 Raymond Gary State Park is a great place to kick back and enjoy the beauty of southeastern Oklahoma. Payments can be made by cash, check or money order. 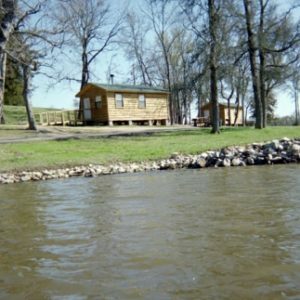 All reservations require a first night deposit to hold. We currently only accept cash, check or money order made payable to Little Dixie Community Action Agency, Inc.
Mail in deposits must be received within two weeks of a scheduled reservation. Reservations will be held for five days awaiting deposit. 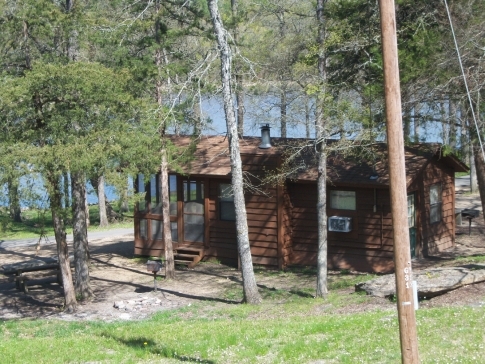 After one week the cabin will be considered open for reservation. 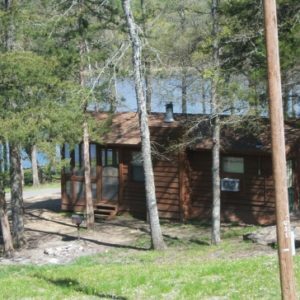 If no cabins are available you may have your name placed on our waiting list. In case of a cancellation the cabin reservation will be offered to the next name on the waiting list. Names are added and contacted in the order that they are received. A refund on deposits may be requested. 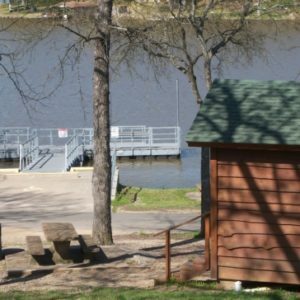 Please make all checks or money orders payable to Little Dixie Community Action Agency, Inc.
*No exception unless prior arrangements have been made and approved by park management. 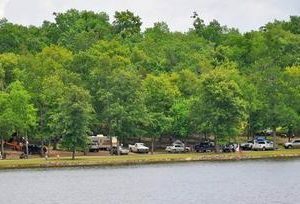 The Senior Discounts for Campsites is currently $2 off the daily published rate for designated standard RV and tent campsites. Utility fees are not discounted. If no one answers please leave your name and telephone number and we will return your call as soon as possible. Office hours listed below. Park is open 24 hours a day, seven days a week.